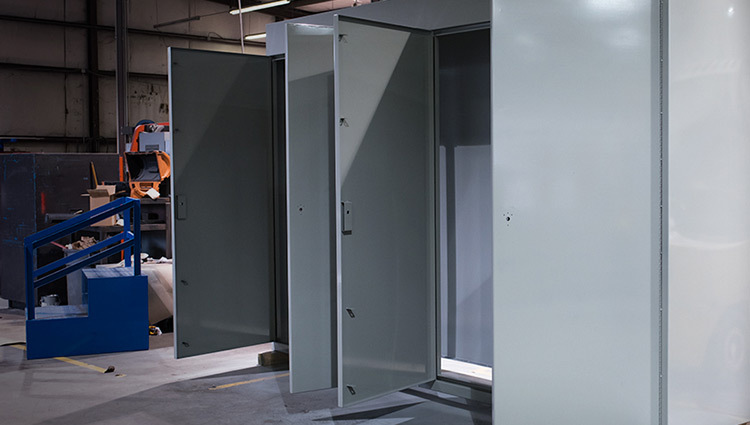 We are able to design and fabricate a variety of walk in electrical enclosures with a variety of options. 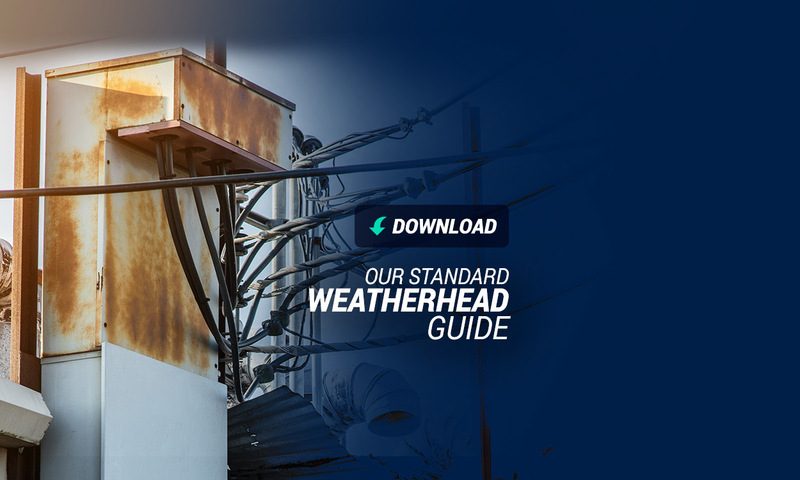 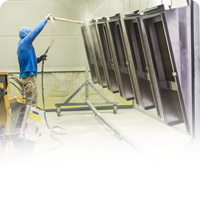 Any size, indoor or outdoor, stainless steel, aluminum, or powder coated mild steel. 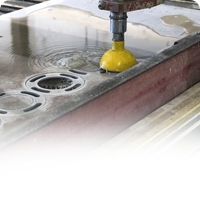 We can build exactly what you need. 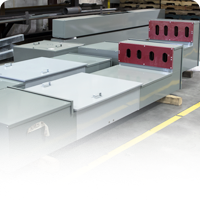 With numerous door, interior, back panel, flush or surface mounting options. 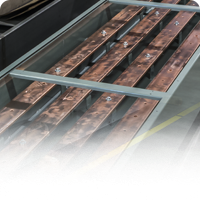 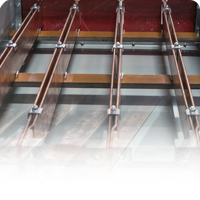 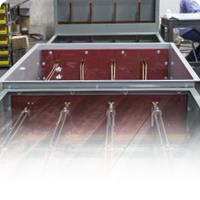 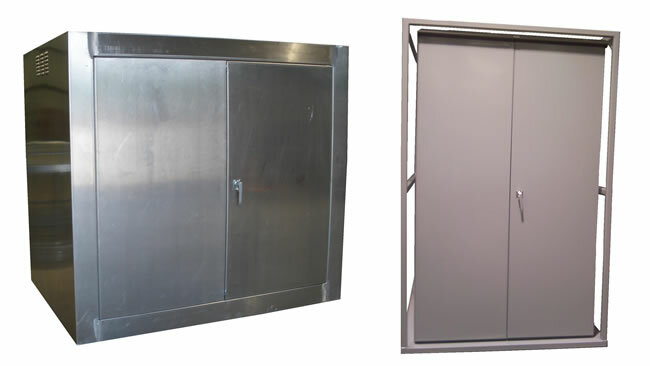 Our walk in electrical enclosures can be fabricated in a wide variety of sizes from small to large scales, the typical walk-in enclosure is a large structure built with one or more entry doors. 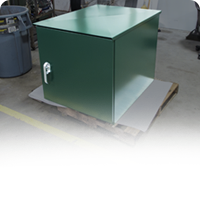 These enclosures are commonly designed with an open bottom for pad mounting, but can also be equipped with full floors. 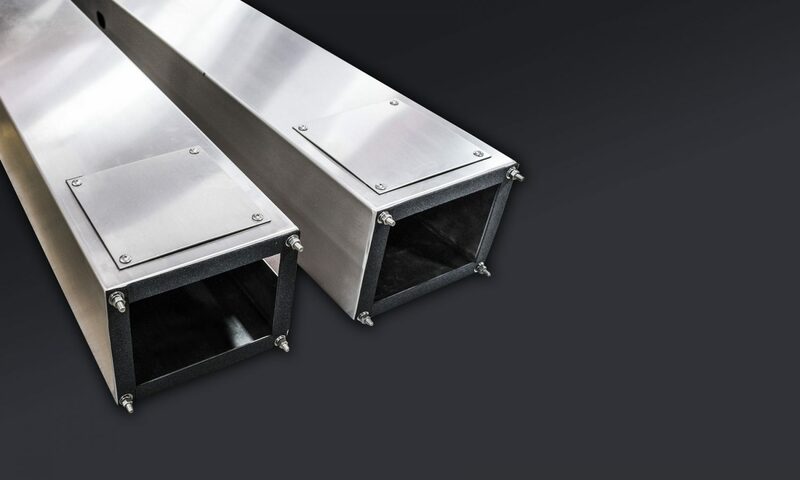 For superior heat dissipation, aluminum enclosures are available; for superior fire resistance and strength, consider a stainless steel enclosure. 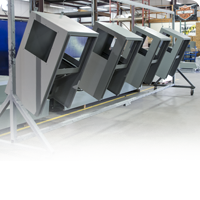 They may also be equipped with lifting hardware for easy placement or removal, entry security systems and a variety of other accessories for you to choose from and customize. 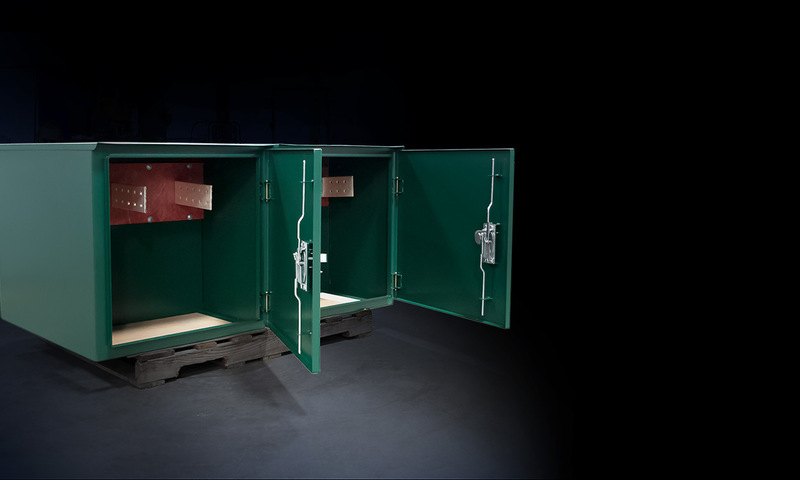 For more information about the customization options or for a custom quote on walk in electrical enclosures contact us at 281-372-0440 or email us at sales@andrewsfab.com.